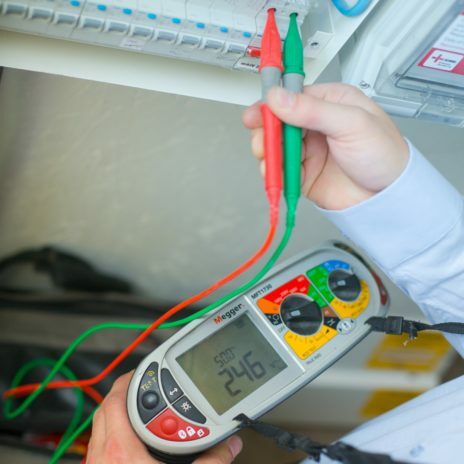 On time, very logical technician, able to work with us quickly to find solutions to an old cottage with electrical problems. Good & efficient. Explained what they were doing, why they were doing it, and what, if necessary, the solutions were. Good service. Pleasant electricians who gave good advice on heating.